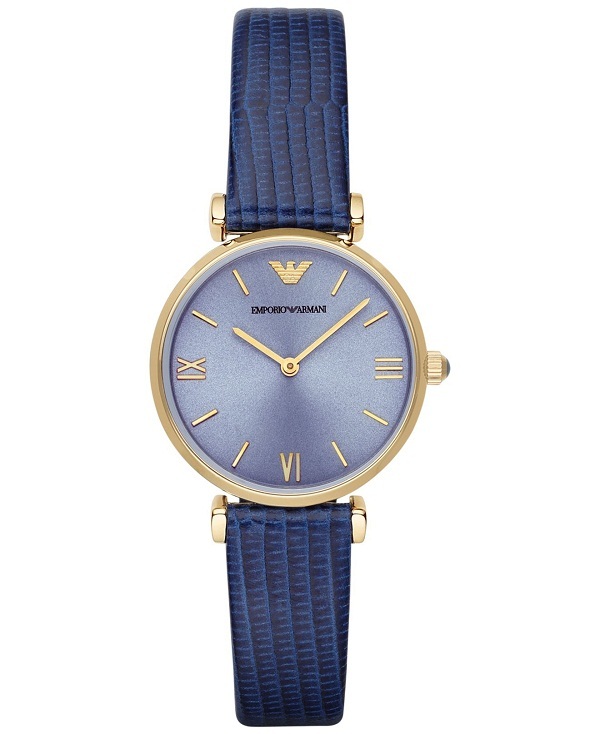 Blue is a prominent shade that women love to repeat. 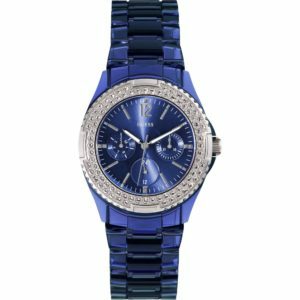 Starting from clothing to accessorizing themselves, blue watches suit their all moods. 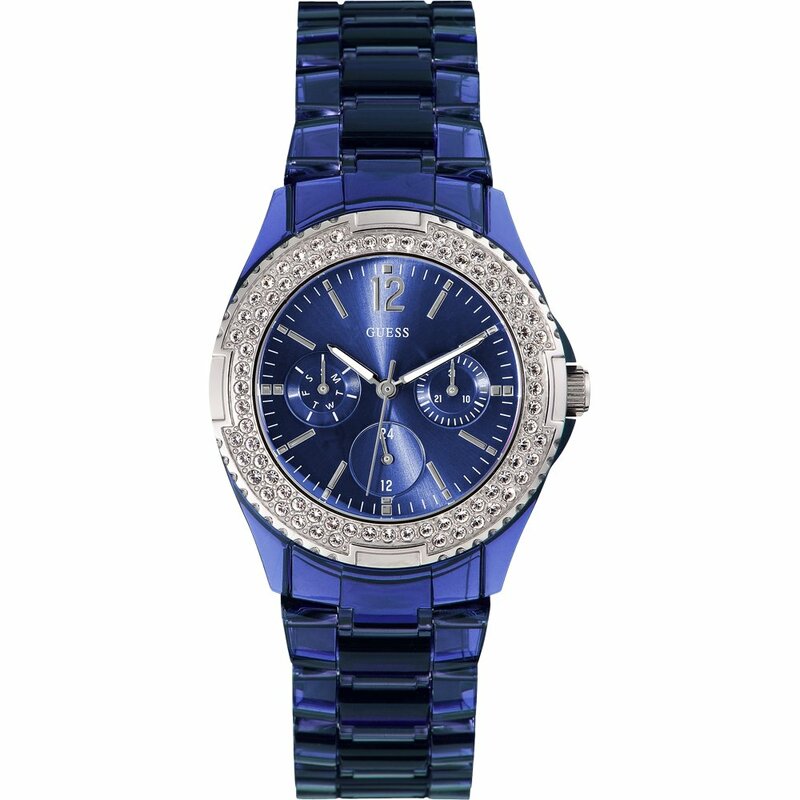 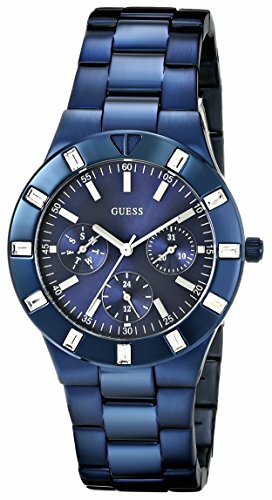 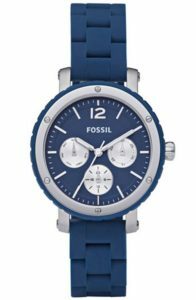 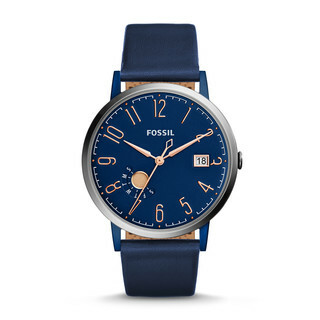 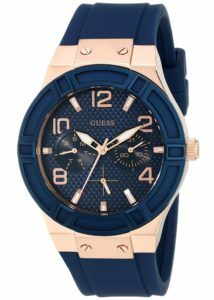 Check various blue watches in the following list and choose your favorite. Every watch is different from each other and it is about time you get to know them one by one. 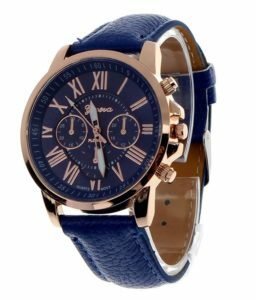 Designed with rose gold numbers and a smart and small date window on the dial, the following watch is a stylish accessory by itself. Wear with business or business casual dresses. 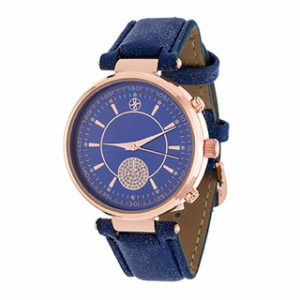 A velvety soft band and an electric blue dial mixed with rose gold shade make a good wrist accessory for trendy women. 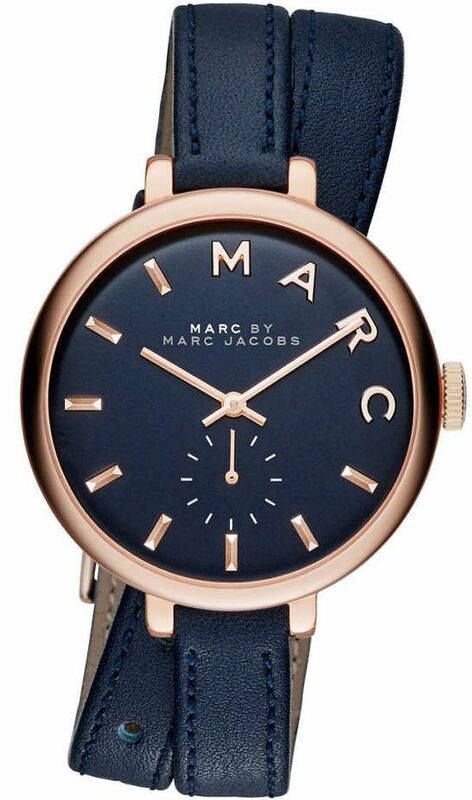 The mood of the watch is smart, so wearing it to your office is a nice thing. Wide straps along with a big dial make the watch even more prominent. Teaming this up with anything will only enhance your look for better.